Happy Monday everyone, today I’m going to do a fashion related post, it feels like I haven’t done one in forever. I love fashion so I definitely want to incorporate more posts on it into this blog. Today I’m going to be sharing four ways to style ripped skinny jeans, I love ripped skinnies mine are fast becoming a second layer of skin on my body. This is not just because I’m lazy but because they are so versatile and can be styled in so many different ways, they definitely are a staple piece. As always I’ll leave links to all these items if you want to check them out. 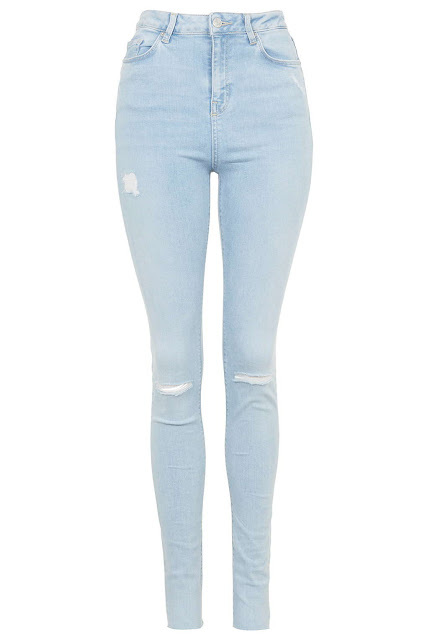 Ripped skinnies are perfect if you feel like channelling your inner Joan Jet. 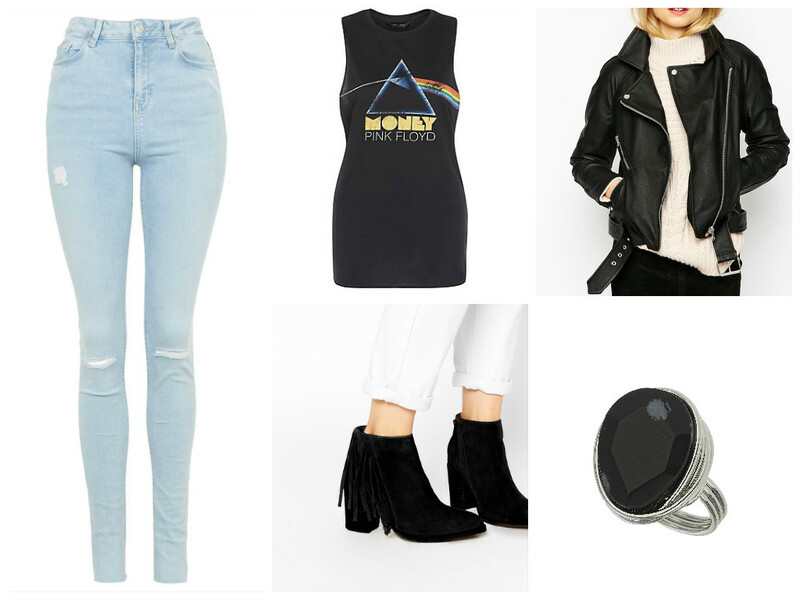 Team your ripped skinnies with a pair of chunky heel boots and a band vest. If you feel like going full rock chick throw on a leather jacket over the outfit. If you are going to lunch with work but are trying to look professional but still slightly relaxed, ripped skinnies are perfect. Wear with a smart nice clean white shirt and a pair of black court heels. The perfect mix of smart and casual, add a smart handbag for an added professional touch. If you are headed out with your friends for a few drinks but don’t want to get too dressed up, try teaming your trusted skinnies with a simple top, then let your accessories do the work. Add a pair of beautiful heels and a statement necklace and you’ll be set. If you are headed somewhere casual like the cinema with friends or the SO. 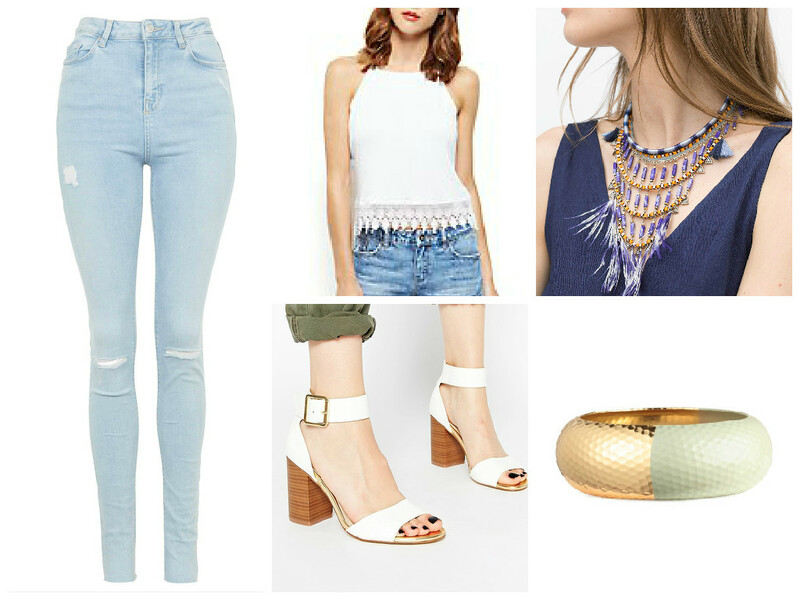 You can dress down your skinnies for a relaxed, chilled out look. A plaid shirt is the perfect way to look relaxed and to feel comfortable. I hope you enjoyed this post and found some inspiration to style your ripped skinnies or that I’ve tempted you to buy some. 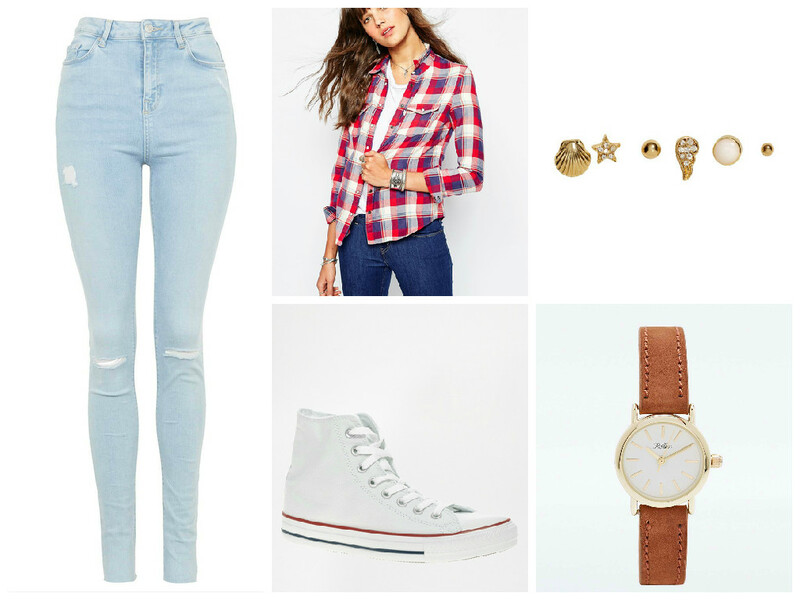 How do you style your ripped skinny jeans? Have a great rest of your week.